Integrated CRM, Talent Management, Digital on-boarding and HR designed to drive profitability, performance and productivity all within the OpsArc Suite on the cloud for your Global Workforce. Create a exhaustive, searchable and interactive candidate profile with a single click. Populate resumes from different sources like Portals, dropbox, social sites, local storage etc. Provide your potential candidates with a branded, mobile-optimized job search site that gives them the power to search and apply for roles. Each new opportunity is automatically pushed to the job section of your career site and distributed across multiple channels, niche sites, social platforms and more. Run a single search across all your subscriptions (like Careerbuilder , DICE etc) to download matching profiles with a single click. 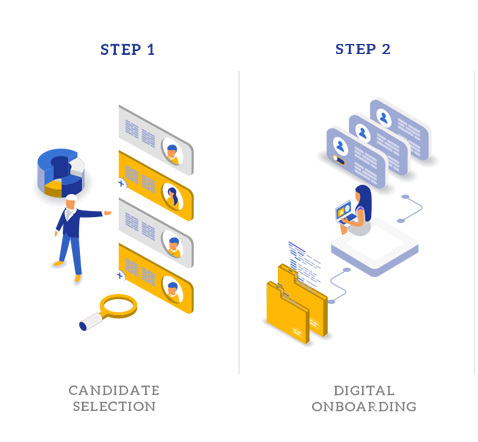 Seamless integration from ATS to HR, our digital onboarding solution removes the headache of new hire paperwork and gets employees ready to work BEFORE their first day. 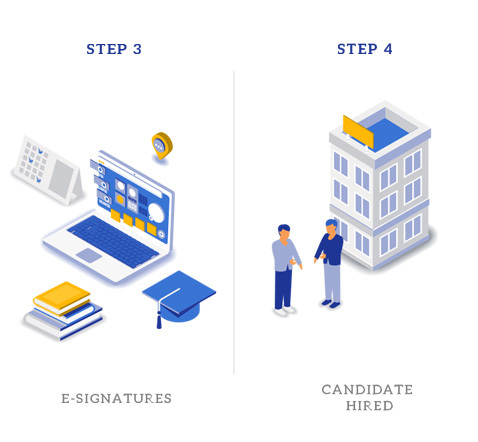 We centralize all of the steps in the onboarding process through a secure online portal so everyone involved can view exactly where a new hire is in the onboarding process. Manage customer information, customer contacts and all activities from a single interface. Keeping your Opportunities and Leads updated across your various stages. Recruiters can leverage the same customer data for ATS. Manage and track billable and non-billable hours using clock-in / out, daily or weekly. Add single or dual approving manaager, which they can approve via a direct email. Boost your billable hours and pipeline with real-time oversight into resource allocations and availability.. Capture corporate card card transactions, so all expenses are accounted for..
No more confusion about allowed expenses or spending limits. Ensure that your organization's expense policies are enforced. Manage expenses to make your business more efficient. View reports based on expense category. Leverage our managed services program custom tailored to your needs (both Front Office & Back Office) with enhanced quality of service, mitigating risk and reducing in-house effort so you can focus on more strategic activities. The fastest growing workforce solution dedicated to the Staffing Industry. We let your teams make better business decisions with visibility across the entire employee life cycle which improves efficiency and provide a platform where teams can collaborate. Analytics with reporting in real time, including recruiting, scheduling, pipeline, gross payroll, invoicing, expense reporting and more. OpsArc has transformed our operating function into an efficient and well polished process. From posting a requisition to onboarding, OpsArc helps us differentiate ourselves as an employer of choice in a competitive market. Our managers love it and we get nothing but praise from employees on how efficient it is, and the information they get back on their dashboard. OpsArc has been able to take our staffing business to the next level with its user friendly functionality, excellent customer service, and real time assistance. New users can easily get acclimated to the functionality and features without loss of efficiency or time. OpsArc has allowed us to make tremendous strides and growth in our business quickly. 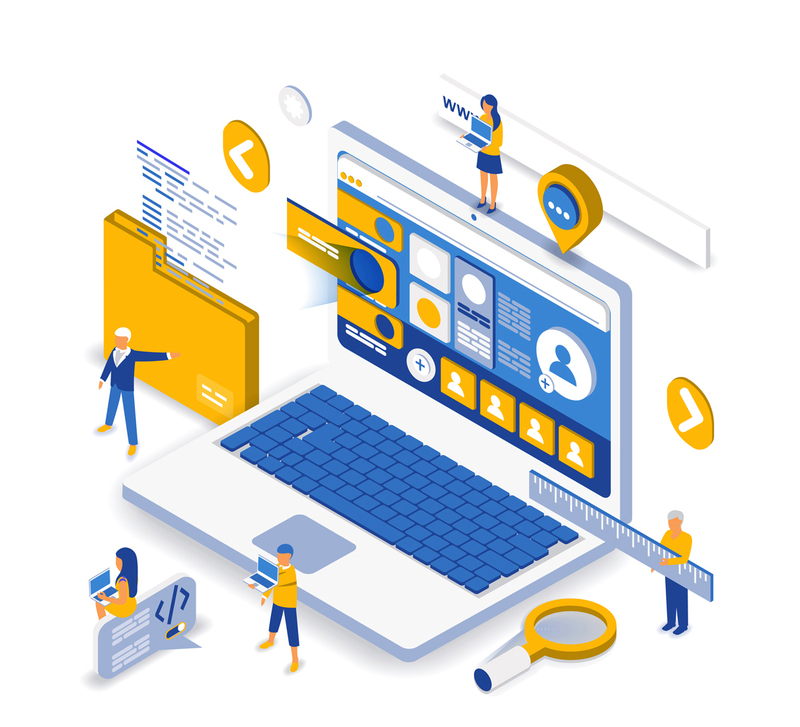 The OpsArc platform is not only innovative and user friendly but most importantly provides resources unlike any other employment tool out there.